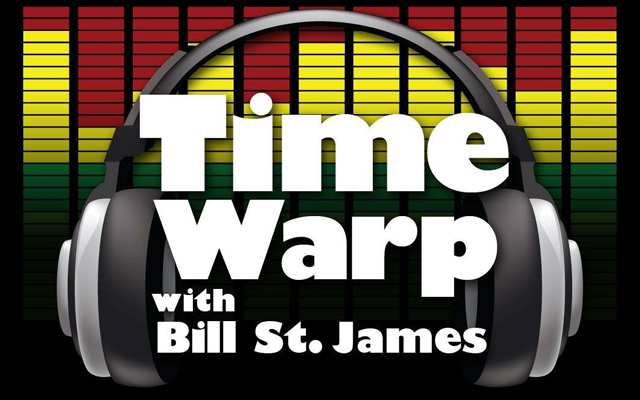 If you thought time only moved forward, then join host Bill St. James on a weekly journey through those awkward, growing up years of the past. 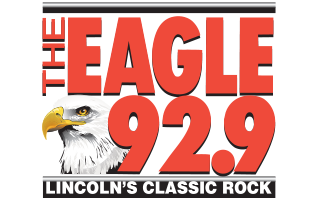 It’s Time Warp, with Bill St. James — 2 hours of wacky witticisms, goofy sitcoms, cheesy commercials, old news and … oh, yes … the greatest Classic Rock of all time! Every week, we Time Warp through the best Rock of the 60s through the 80s, and all the other things that made those times so much fun — James Bond, Jiffy Pop, Star Trek, record players! If you’re the kind of person who hears “GaGa” and “Rhianna” and thinks Queen and Fleetwood Mac, then you belong with us … in the Time Warp!